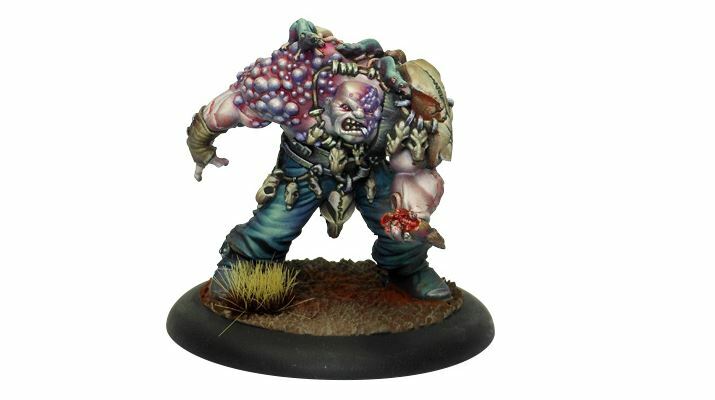 The Minor Guilds will change the dynamic of Guild Ball. They're their own teams, but also tied with a Major Guild. 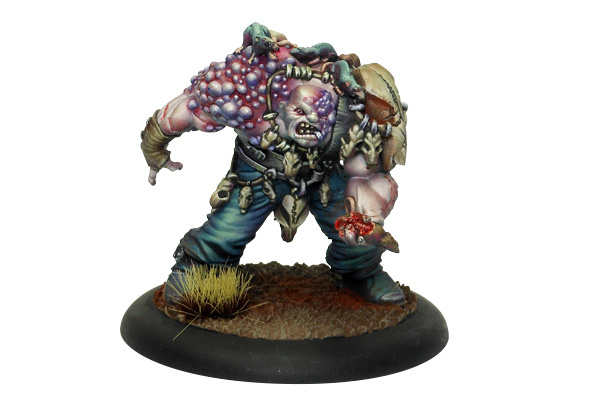 The Ratcatchers are the Minor Guild for the Morticians. So death and decay is part of what they're about. Also, rats are well-known to carry diseases. 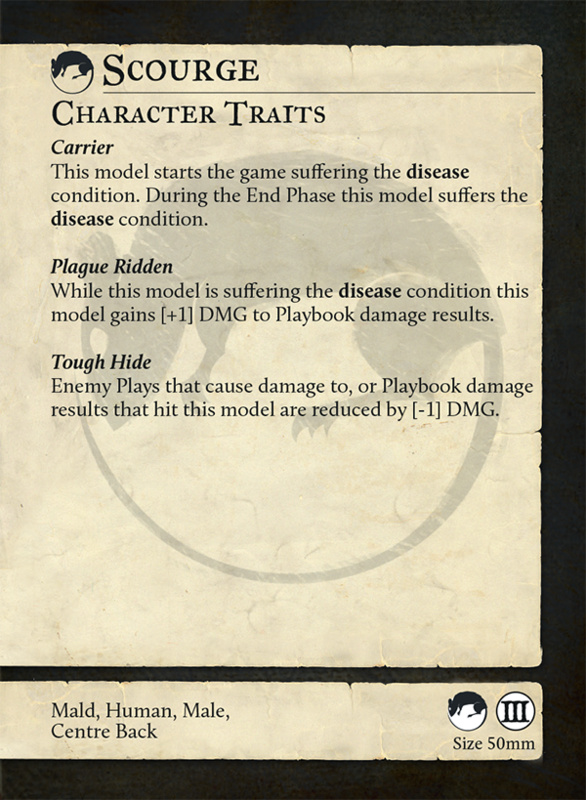 The Ratcatchers bring a new Condition to the game, Disease. And Scourge is one of the main carriers. 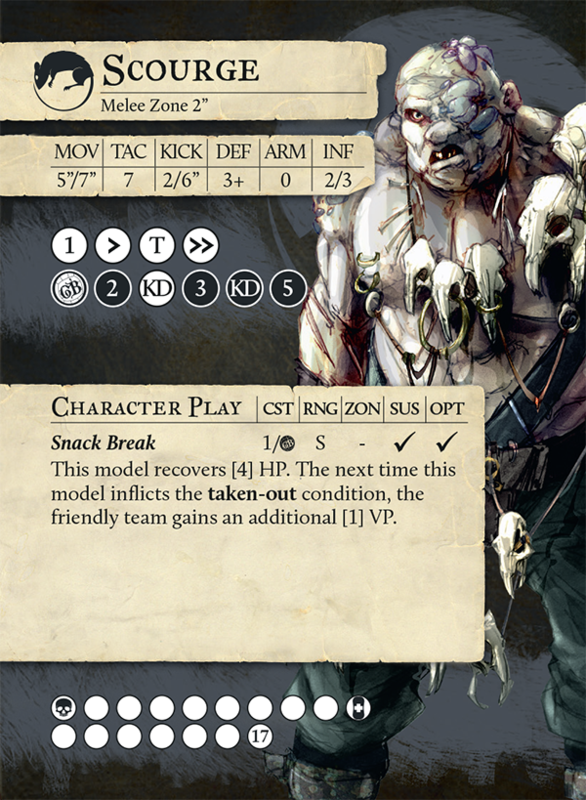 Get a look at this stat cards and mini in this preview.